A great article in yesterday’s Times from Jenni Russell, talking about social norms now that we live in a world where we need to work with and understand people from so many different cultures. She says that the Foreign Office is launching the Diplomatic Academy, essentially a finishing school for diplomats, to help them through these social and cultural minefields and make them the best in the world. ‘How many of us know that Finnish acquaintances should never be hugged or kissed; that two or three-minute pauses in conversation are common and should not be interrupted, and that a careless British phrase such as “We should have lunch” will be taken as a solemn invitation when all we mean is: “I like you but I may well never see you again”? 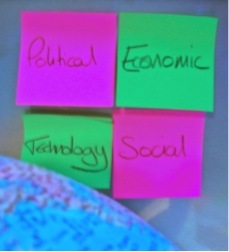 Our Go Global product includes notes on culture for each language you want your documents translated into – and of course, we can translate documents and provide interpreting for your workforce too. Are you looking to export your products and services, but worried about how to communicate with customers, distributors and agents? What are you going to translate? Why? Who are your readers? Professional translators and interpreters are used to working to very tight deadlines, but it pays dividends to give them time to polish the nuanced translations your marketing messages deserve. Think back to how long it took you to agree the final wording in English! Language and layout in the original source documents you want translated should flow naturally, be clear and engaging. Describe your products and services as simply as possible, and avoid clichés, jargon and acronyms that will need to be explained to customers who aren’t familiar with life in the UK. In return you’ll benefit from the expertise of native speakers and their professional insight into the day-to-day lives and expectations of customers in your target markets. Add the translator’s personal experience to your own in-depth research and you’ve got a real head start on understanding local market conditions and the dos and don’ts of business etiquette. Your company’s distinctive tone of voice is an important element of each customer’s experience. 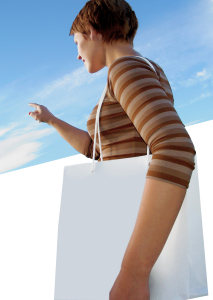 And you can expect expert translators to add enormous value to your marketing campaigns. They’ll do more than translate word for word: they’ll find exactly the right words to get the features and benefits of your offer across in ways that will strike just the right note with new customers your target overseas markets. Translators will also find the right tone for your marketing communications. In just the same way that you wouldn’t want to turn up for a business meeting wearing the wrong clothes, misjudging the balance between formal and more colloquial language can be a deal-breaker. Supply documents in easily editable formats that don’t need to be reformatted before the translator can start work. Some languages are wordier than others, which means word counts vary between languages, so ask ahead about changes you might need to make to the formatting and layouts of documents and web pages. 100 words expands to around 130 when translated into French, for example. On the other hand, English to Lithuanian works out more shorter, as there are no a’s, an’s and the’s to take up space. Make sure a native speaker checks spelling, grammar, punctuation and contractions just as carefully as you’d expect for your English-language documents. Our Planning to export? blog series points you to the wealth of information available for exporters from the Government and through your local Chamber of Commerce. Read case studies and download resources; find out about local events, briefing sessions and training courses. Businesses can get details of Government grants and support, including an expert communications review to help with translating your marketing materials. “Where do I even start?” That’s the question our customers ask us most often when they’re considering exporting for the first time. If, like them, you’re daunted – even perhaps a little fearful of the paperwork and processes involved in selling your goods or services overseas, rest assured – you’re in good company. We’re always surprised at the number of businesses we meet who think they have to go the export route alone. Nothing could be further from the truth! That’s why it gives us quite a buzz to be able to support businesses with more than our own professional services, by pointing them towards the advice and help that’s on offer to help companies understand what’s important for export success. We’re sharing some of that on the blog today. 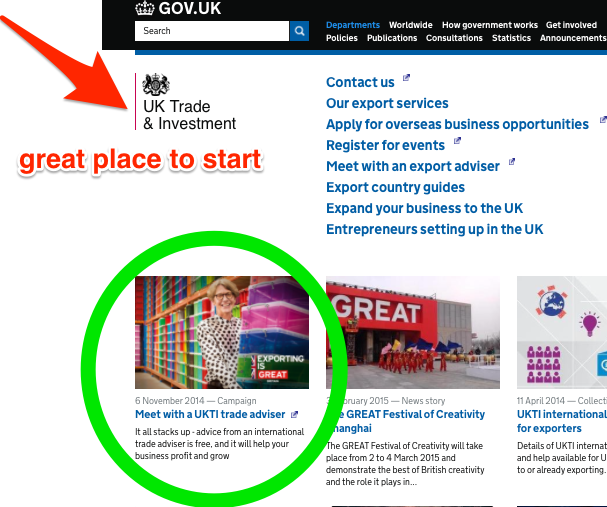 Whatever size your business, and whatever stage you’re at, from just toying with the idea of exporting your products or services for the first time, to drawing up your To Do list, have a look at the UKTI website, www.greatbusiness.gov.uk . As you’ll gather from the website address, this is a government initiative, offering information, case studies and resources on and off-line, events, briefing sessions and training courses. There’s even access to significant financial grants and support, including help with professional translation of marketing materials into the languages your new customers speak. 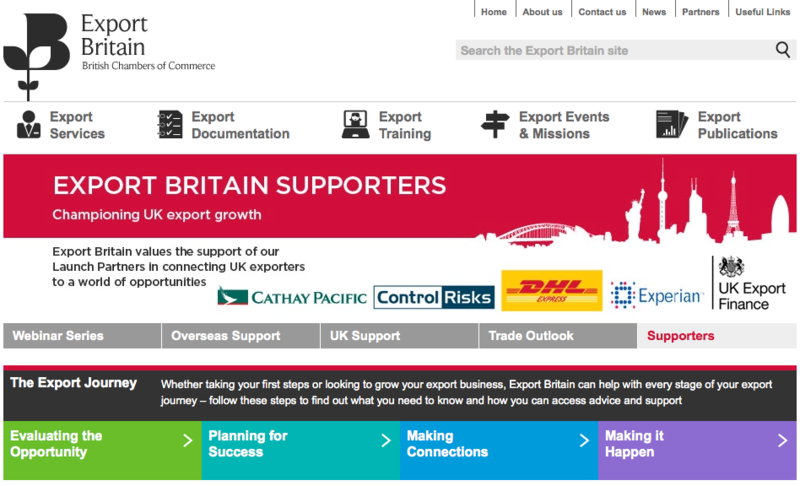 The British Chamber of Commerce www.exportbritain.org.uk website takes you from evaluating your plans through to making local connections in your target markets. You can access all that, with the personal touch thrown in through your local chamber. 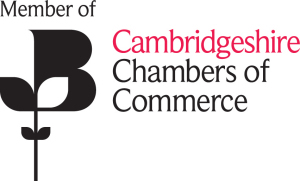 Most chambers also offer valuable help with export rules, regulations and the inevitable paperwork. Here in Cambridge we’re regulars at the Cambridgeshire Chamber of Commerce monthly drop-in export networking sessions , where, whether you’re an old hand or an export newbie, if you’ve got a question, someone in the room usually has the answer. Quite often, we’re pleased to say, the person with the answer is us! And what do businesses ask? Two questions come up again and again. “Where do I start?” And “I know translation is important to export success, but how much will it cost me?” Because these questions are worrying every potential exporter we know, and sometimes stop companies from taking the leap overseas, we’ve worked with businesses, UKTI advisors and the Cambridgeshire Chamber of Commerce to come up with a cost-effective and easy-to-use way of buying translation services. Just launched this month, our Go Global starter pack is a one-stop translation shop for companies exporting goods or services for the first time. Cintra translators translate a set of key items you’ll need to get started, from fact sheets and business cards to standard e-mail responses and website pages. 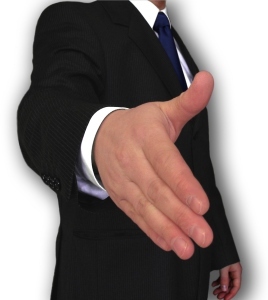 We support you with an up-to-date checklist of business dos and don’ts for your target market. And we charge you a fixed price – just £395 +VAT. All rounded off with a 10% discount on any other services in your first year with us. 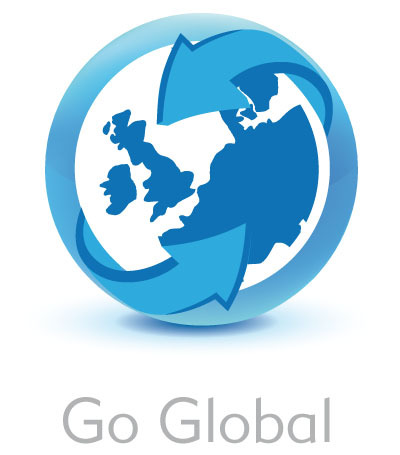 If you’re already over the hurdles of exporting for the first time, ask me about Go Global Advanced – a flexible option at a fixed price. 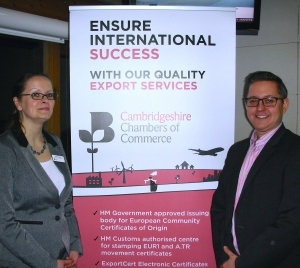 Export success boosts small business profits by as much as £100K a year. 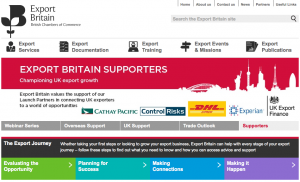 Six in 10 small businesses will be exporting by 2016. 85% of businesses surveyed told UKTI that exporting led to levels of growth ‘not otherwise possible’. These big numbers are helping build confidence in the small and medium-sized business community that exporting is a worthwhile way of growing turnover and profits. Export success story case studies are encouraging too. In just five years, The Cambridge Satchel Company graduated from kitchen tabletop, to iconic accessory in 110 countries, clearing £5 million in export earnings alone. Bike infrastructure innovators Cyclehoop are now on the streets in 15 European countries, New Zealand, Canada and Japan. Six-year-old Tangle Teezer hairbrushes are sold online into the 290 million Chinese consumer market from just one UK-based desk. 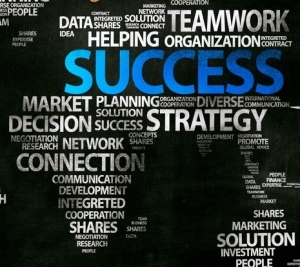 To see your business featured in the list of export success stories, you need to be confident that your products, your services and your marketing strategy will deliver real returns in a reasonable timeframe. And of course, when you’re doing it all on a very tight budget, it’s even more of a challenge to know where to best invest time and money. 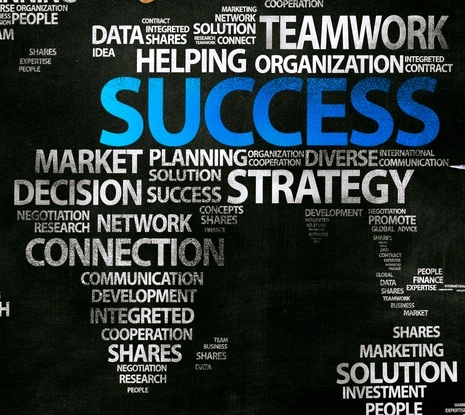 These two classic management tools will help make your business an export success story. They’re all about diving deep into your target markets before you actually put a toe in the water! Exporters can usefully turn a PEST into a PESTLE by adding in Legal and Environmental to the matrix. 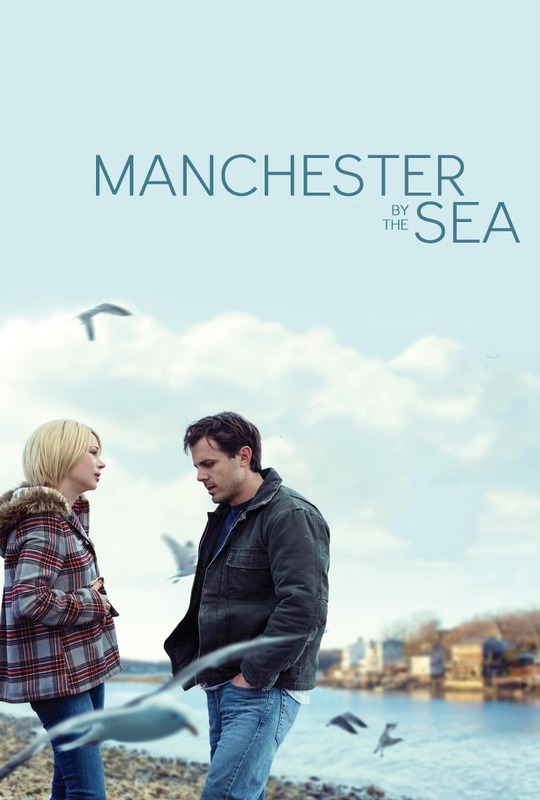 You may feel you’ve thrown up more questions than answers. And that’s the point. It’s researching the answers that make a PESTLE well worth the time and effort. Edward de Bono’s classic Six Hats exercise is really several tools in one. Six Hats works like this: get your team together and view your export plans through the perspective of each of the six hat personas in turn. White hat: Put your logical head on. Look at current and historical data. Drill down. Fill gaps. Red hat: All about gut feeling and intuition. Look beyond your own feelings. What sort of emotions will you provoke in customers and employees? Black hat: There’s a place for negativity, caution and being risk-averse. And this is it, so seek out problems and barriers. How will you get round them? Yellow hat: Sunny-side up with rose-tinted glasses, for the best of outcomes in the best of all possible worlds. What do you have to do to make it happen? Green hat: Release your creative side. Dream a little. Shoot for the moon. Change products and processes for the better. 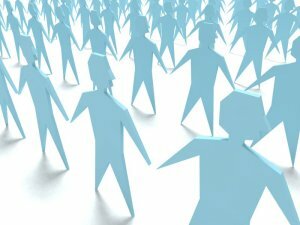 Blue hat: Just like the UN peacekeepers in their blue berets, look for constructive ways to channel your team’s energies and enthusiasms, doubts and concerns. Seasoned marketers and exporters often run a second Six Hats exercise. Try a new set of hats to put yourself directly in your customers’ shoes. Try white and red for different socio-economic groups. Black and Yellow for contrasting generations. Go green for your existing English-speaking customers. Blue is for analyzing what you offer all your new customers who speak the language of your target export markets. 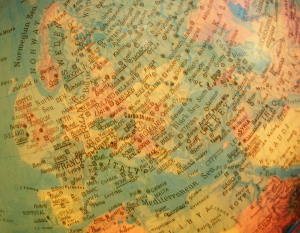 Although English is seen as the international business language, only 25% of online searches are done in English. And, people everywhere like to buy from companies they know and trust – so it makes good business sense to talk to customers in their own language. 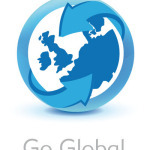 Our Go Global packages offer cost-effective translations that over come language barriers, helping you communicate quickly, expertly and reliably with your overseas customers.